2. 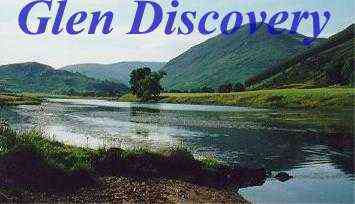 Neil, Father of Gregor McNeil VcIainvallich in Ardewnaig mentioned Feb. 4.1589-90 after the death of Drummondearnoch. This Gregor McNeill in Ardewnych is also mentioned 2d of the "Gang of the House of Roro" in a list of principal men. Therefore it is possible that his father was the eldest son. Donald M'Gregor VcNeil, evidently son of Gregor VcNeil, is mentioned in 1628 but the line does not appear again. In the roll of 1589-90 there is mention of Hugh, Ewin, Maceanvallich in Ardewnaig and of John Roy Maceanvallich also in Ardewnaig. Of whom these two were sons, there is no indication. Duncan McInvallich in Comrie is mentioned in the roll of 1589-90 as also Donald Maceanvallich, specified as his brother. Duncan is also among the principal men of the Clan proposed by Glenstray as pledges in the Bond to the Earl of Argyle April 22. 1601. He is mentioned again as Duncane McGregour alias McInvalliche and now Drummond in August 1603, when the gift of his escheat was given to a follower of the Earl of Montrose, Duncan having been put to the horn for a debt. His being styled Duncan McGregor has led to the supposition that his father was named Gregor but in this instance his Clan name may have been given him. Duncan appears to have taken the name of Drummond, as the first of the Clan to adopt a new surname in accordance with the Order in Council 1603. This Duncan was certainly direct ancestor of the House of Balhaldies. Patrick Drummond alias McInvallich, who August 1617. obtained of James Drummond of Drumdewie a Charter of five eights of the Lands of Pett in the Stewartry of Stratherne in special warrandice of the lands of Culcreiff and was accordingly enfeoffed in the former, Oct.28. following. He had a royal Charter of the lands of Balhaldies in the same Stewartry and in the Parish of Dunblane August 1642. which estate must have belonged previously to Cunningham of Drumquhassel. “Patrick Drummond of Culcreiff had three sons. The mother of the youngest was Janet Stewart who may have been the only wife, or the second. 1. Patrick Drummond younger of Culcreiff who had of his father a Charter of the lands of Culcreiff &c Dec. 11.1643 for fulfilment of a contract of marriage 18. Nov. preceding entered into by the father and the son on the one part and Duncan Campbell of Tagrinscheoche, and Alexander Campbell his brother, for themselves and taking burthen for Isabella Campbell their sister, and future spouse of the said Patrick younger on the other. The said Patrick and the said Isabella were enfeoffed in the said lands Dec, 11 1643. Patrick predeceased his father. 2. John who July 2.1646. was served heir to his brother the late Patrick Drummond Younger of Culcreiff in the Glebe and land of the Parish Church of Monzievaird with the tithes called Ibert. 3. Duncan who succeeded his Father. VI. Duncan Drummond of Balhaldies. He was Dec.10. 1656, as Duncan Drummond alias McGreigor, enfeoffed in a house and yard in Dunblane afterwards known as Balhaldies house, and at this time in a disposition by John Chisholme of Cromlix, Janet Stewart mother of Duncan is mentioned. Duncan was served heir to his brother John, March 17. 1658. with 16 acres and 3 roods of land comprehending two tenements within the burgh of Abernethie in addition to the lands quoted above, as belonging to John. 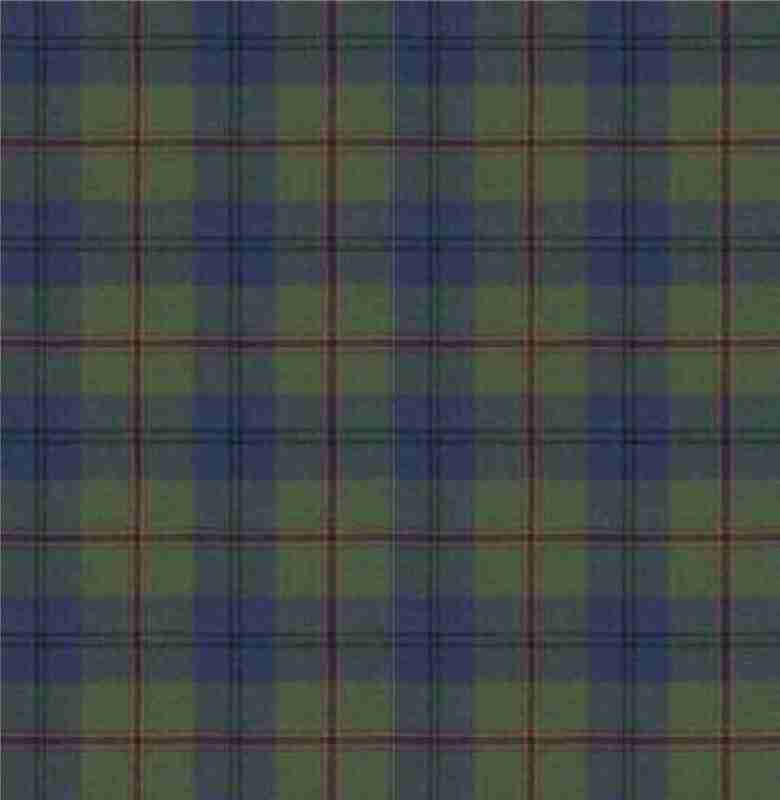 Duncan was served heir to his Father in the lands of Balhaldies July 29. 1666. He gave a disposition of these lands to his only son August 15 1669. The lands of Glassingall Beg and Ramuile in the Parish of Dunblane were disponed to him in 1673 by Duncan Sinclair of Byres to whom they had been adjudged from Alexander Chisholme and Jean Chisholme in Dunblane. "Duncan Drummond of Balhaldies is said to have been a just and benevolent character, and an improver of his paternal soil, much esteemed and beloved. The name of his wife has not been found, he had a son and one daughter. Helen who married Ninian Drummond of Glassingall wester, grandson of Mr Ninian Drummond minister of Kinnoul. VII. Alexander Drummond of Balhaldies had of his Majesty King Charles II. a gift of the ward and nonentry money of Balhaldies 2 Feb.22 1684, and was served heir to his father in the fourth part of the lands and village of Sherdaill called Craighead, with the half of the grain mill of Dollarshire commonly called Raikmilne in the parish of Dollar and Regality of Dunfermline March 4. 1685. Alexander Drummond of Balhaldies married March 26, 1686. Margaret eldest daughter of Sir Ewen Cameron of Locheil, knight.